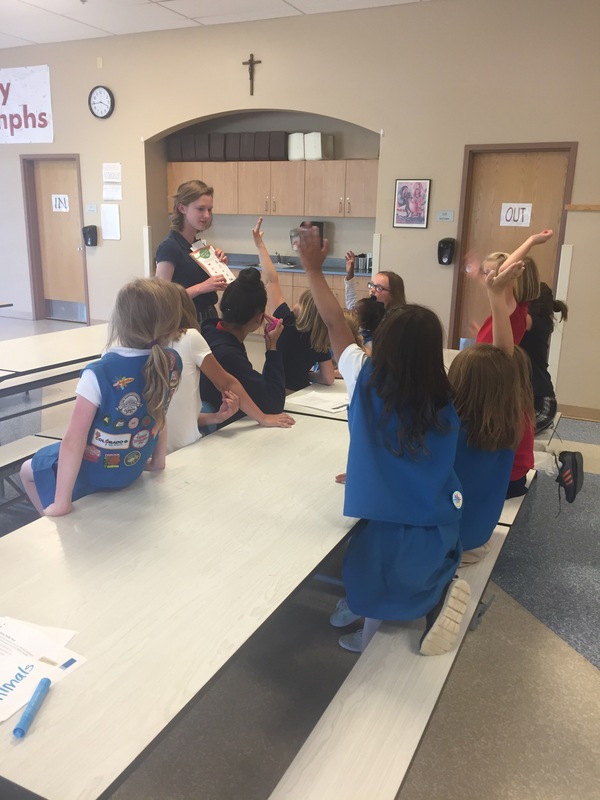 What a great way to spend Mother’s Day weekend – having tea with our beautiful Girl Scouts AND celebrating our sisters who are bridging to a new level next year! 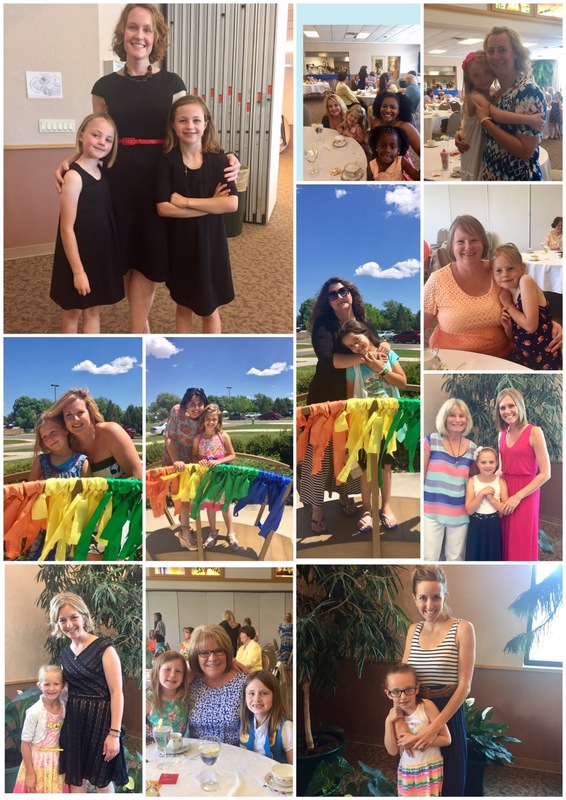 Here are our amazing Daisies 🌼 and their mamas – we even got to celebrate with two grandmas! 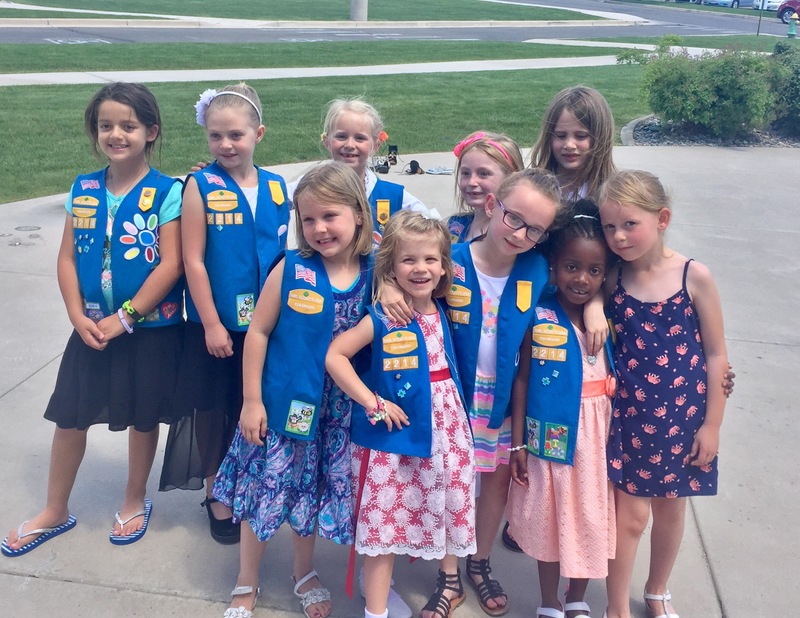 Our 2016-2017 Daisy Troop 2214! Thank you cannot express the gratitude for these amazing young women! We’ve had such a great time learning about animals! 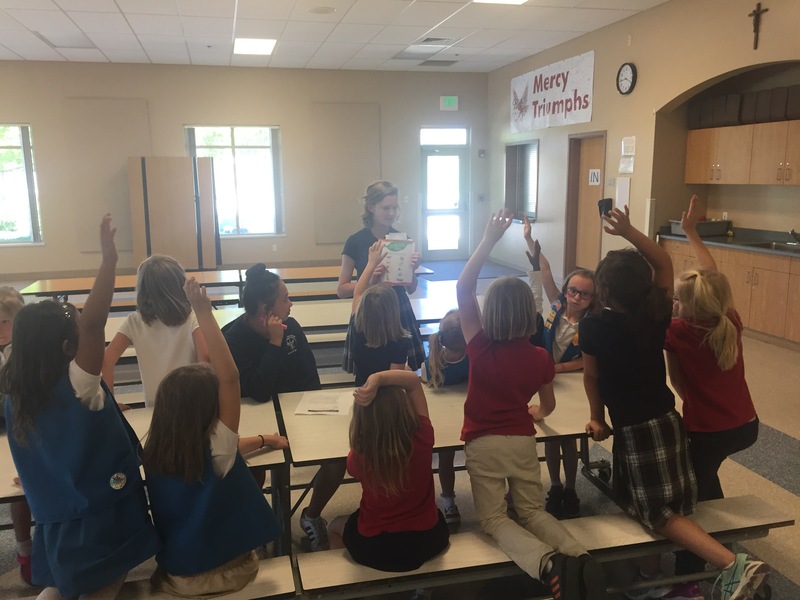 This week we had extra help from our Senior Leaders in Action – who lead our first activity: How to care for & be safe with animals! 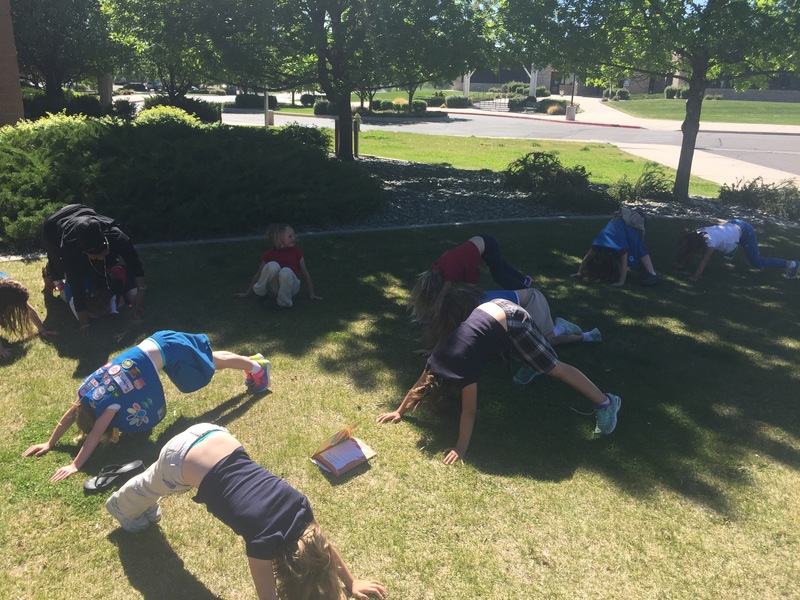 Next we learned a few yoga moves named after animals! The girls did so great! We finished up by writing poems about animals that the girls then presented to each other. 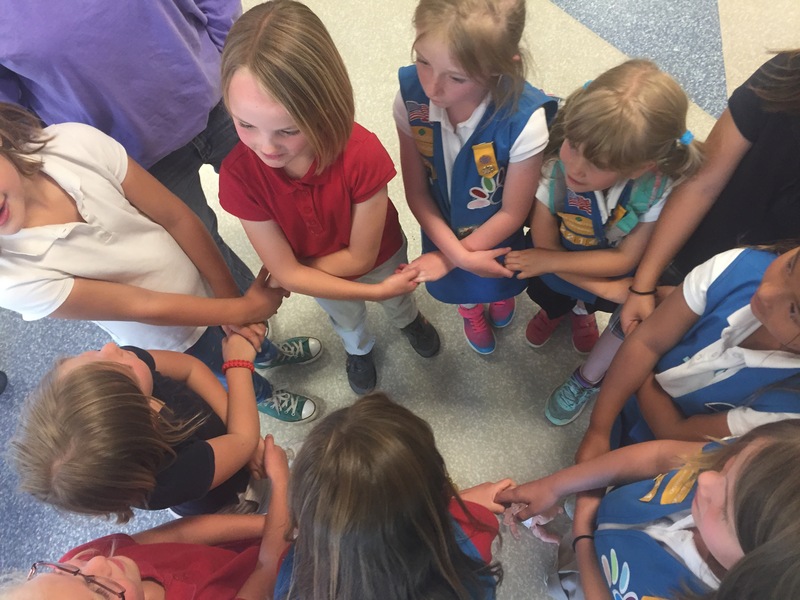 This was our last badge meeting so we ended by sharing our favorite part of Girl Scouts this year.